Can be tasted fresh 14° à 15°C. Vinification : Skin maceration on Cinsault and Grenache. Temperature controlled fermentation. Nose : Berries, white flowers, peach skin, pink grapefruit. Palate : Great finesse, voluptuous, fresh & long on the palate. Very pleasant also in aperitif. SOIL: In the heart of the vineyard of Cassis, we cultivate a “Clos” of 6.5 hectares, floor in hillsides flooded with sun and facing the sea. Faithful to the tradition which makes the fame of Cassis wines, we choose to elaborate only white wine. 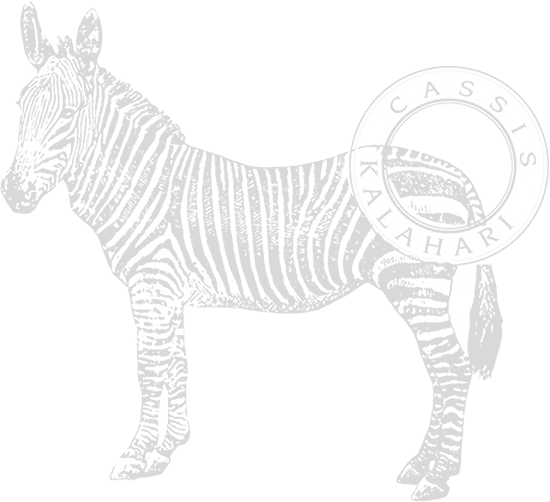 KALAHARI gives us another interpretation of our Cassis vineyard and trustworthy of what we were looking for: an exceptional wine expressing the soil’s quintessence, our passion and personality. We created this wine as great as our passion is for our job. 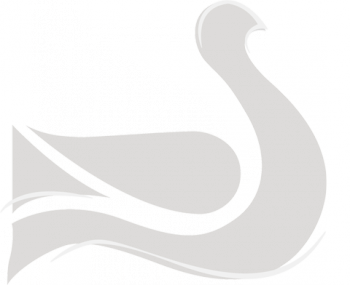 Its name has been inspirited by our love for Africa. The Kalahari’s desert is situated in the heart of Botswana, which is one of the last wild ecosystems still untouched in Africa. Vinification : Skin contact maceration. Fermentation and maturation of 12 months on thin lees in barrels. Colour : Golden and bright. Nose : Honey, whites flowers, Gingerbread, fruit compotes, white flowers, cinnamon ending on toasted notes. Palate : Delicacy paired with Vivacity Depth, richness and complexity. Later 3 - 4 years of ageing it will pair perfectly with white meats and fishes with flavors full sauces. 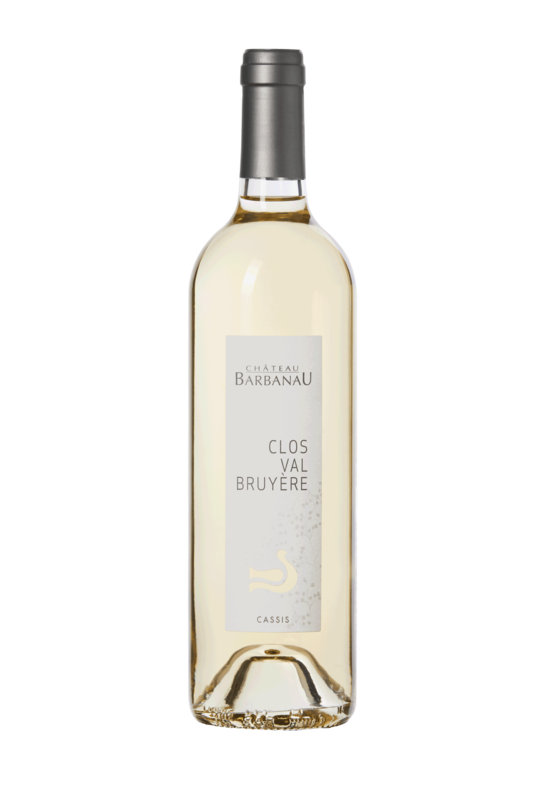 Nose : White flowers, citrus and exotic fruits (Jasmin, lilac, lime & pineapple). Palate : Great structure & balance. Fresh with a silky mouthfeel and long length. Vinification : Desteeming, crushing. 15-20 days vatting time. 12 months barrels ageing. No fining nor filtering. Nose : Roasted aromas, blackcurrant & toast. Palate : Full bodied with fine tannins. Vinification : Skin contact maceration on Grenache. Temperature controlled fermentation. Very soft pressing. Nose : Small fruits, white flowers, peach skin, pink grapefruit. La Girafe Verte is a Côtes de Provence rosé Wine, It‘s a blend of Syrah, Grenache, Cinsault, vinified in a natural way. Besides of being 100% ecological, our Giraffe has limited to the maximun its impact on the environment: cases are made from recycling paper, bottles with a light glass Eco-designed, caps are recyclable. We are Ecological by conviction and passion. Our engagement with Mother Nature is totally altruist.